2. High quality and key size USB flash drive. 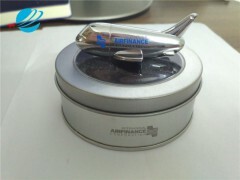 3.Customized LOGO and best for gift USB flash drive. 4.For mobile phone power bank USB flash drive. 5.With CE RoHS FCC certification Mini USB flash drive.